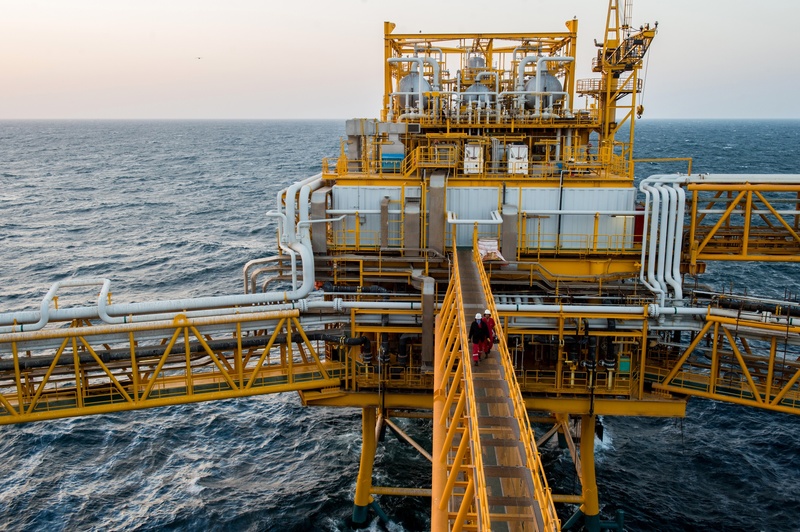 SHARES in oil field engineering service group Aker Solutions fell more than 5% in Oslo yesterday after second-quarter earnings were dented by operational issues. 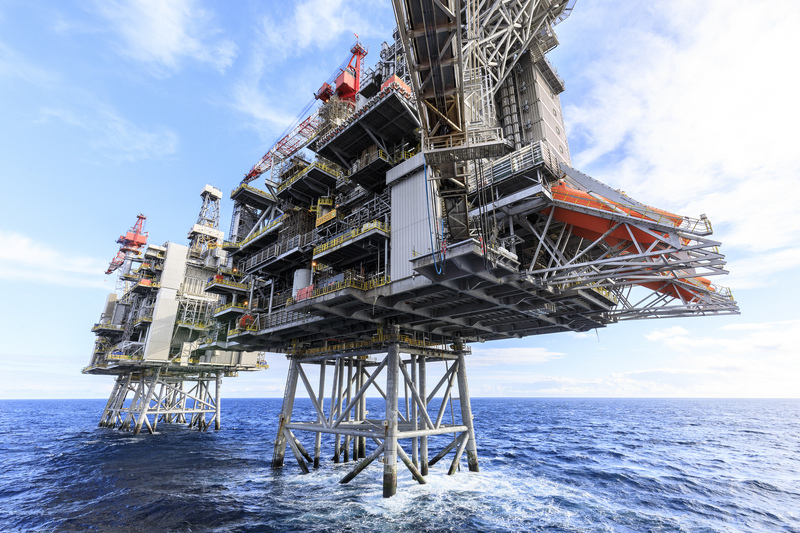 The Norwegian group, which has a significant presence in the north-east, said revenue fell to £874million in the second quarter of 2011, compared with £906million in the same period in 2010. Profits in the quarter also declined, to £71million compared with £95million in the three months to the end of June in 2010. Aker Solutions said the results were partially because of project delays and a final arbitration ruling on Blind Faith, Chevron’s semisubmersible for the Gulf of Mexico, which started production in 2008. It also saw two fatalities, in Korea and Russia, and nine lost-time incidents during the quarter. Speaking to analysts, executive chairman Oyvind Eriksen said the health and safety performance was “simply not good enough”. He said, however, that the firm had seen strong order intake of £1.6billion and an order backlog of £5billion – up 19% since the start of the year – with the order strength mostly coming from subsea and drilling technology. Speaking at a briefing, Mr Eriksen also reaffirmed the firm’s ambitions to grow by 9-15% on average from 2011-15 through organic and acquisitive expansion. The company’s results were adjusted to account for the demerger of Aker Solutions as a separate entity and creation of engineering, procurement and construction contractor Kvaerner, which listed on July 8. The firm recently signed a £14million deal for front-end engineering and design work on Statoil’s UK North Sea Mariner development. Earlier this year, the group announced plans to add 550 people to its subsea division’s workforce, most to be based in the Aberdeen area. 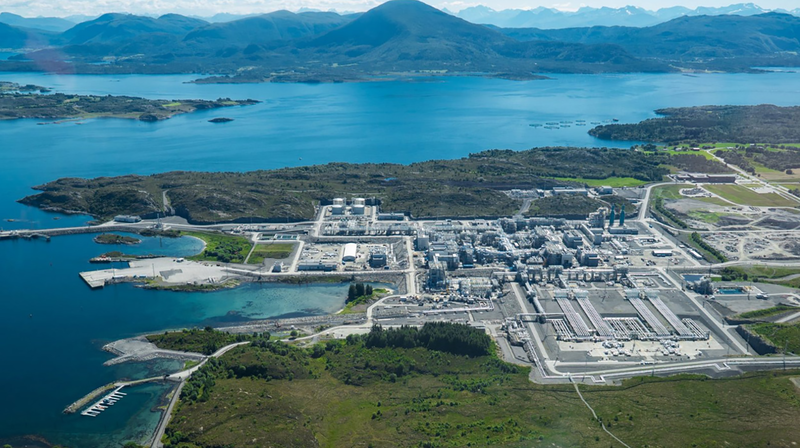 The Norwegian giant already employs 2,500 people locally.